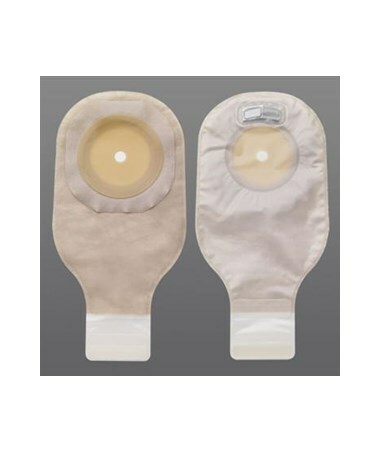 The Cut-to fit, Premier One Piece Drainable Pouch offers the highest level of discreetness and comfort. 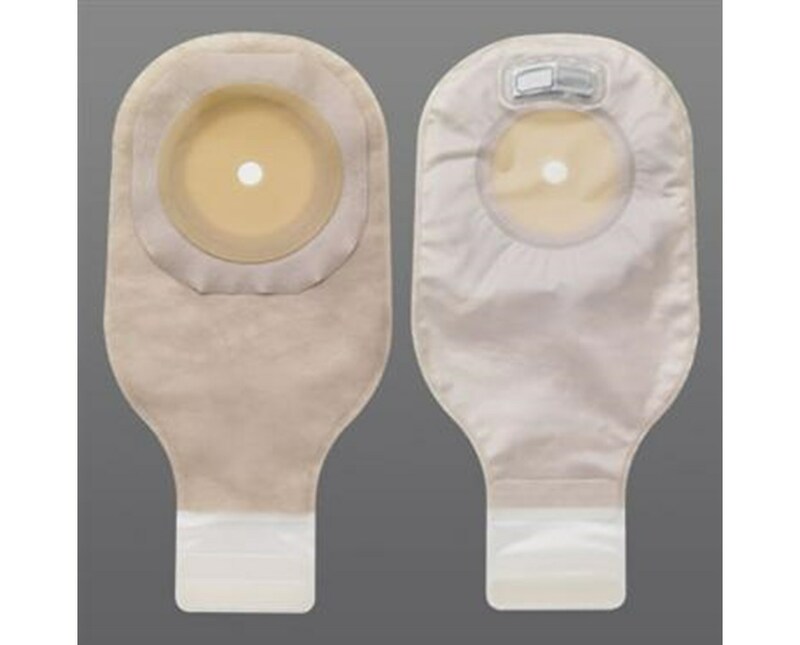 The skin barrier on this pouch is Flextend, an extended wear, synthetic skin barrier, which is designed to be the most resistant to discharge.The barrier is flat shaped to adhere to peristomal surface. Tape borders provide additional security to the attachment of the one-piece pouch skin barrier to the skin. The Premier One Piece Drainable Pouch can be purchased right here online! Just click on add to cart above!